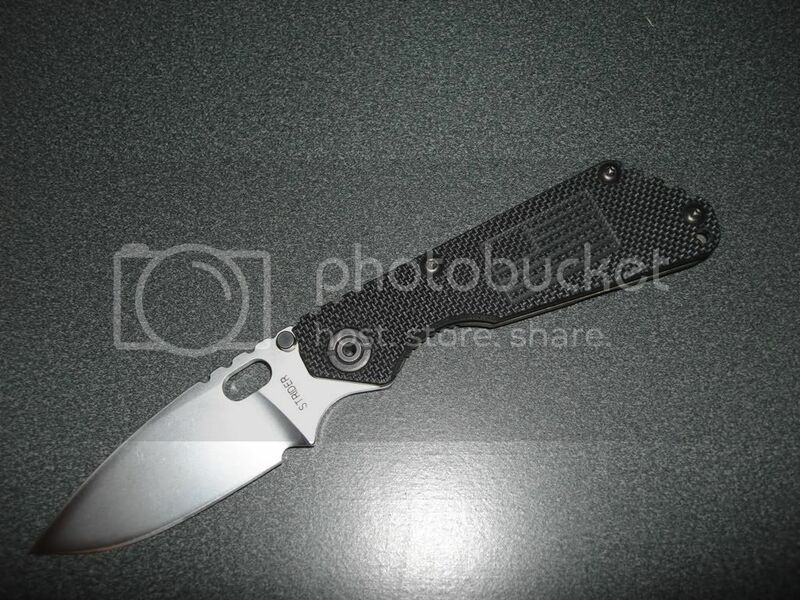 I have a NEW Strider SnG Gen 6 Hard Chrome knife for sale. I ordered this to EDC, but it is a little larger than what I expected. I haven't carried it or used it to cut anything. It is as new as I received. Buy here and save. I paid $475.00 shipped for it. The flame treated titanium liner/lock is just kick @$$! 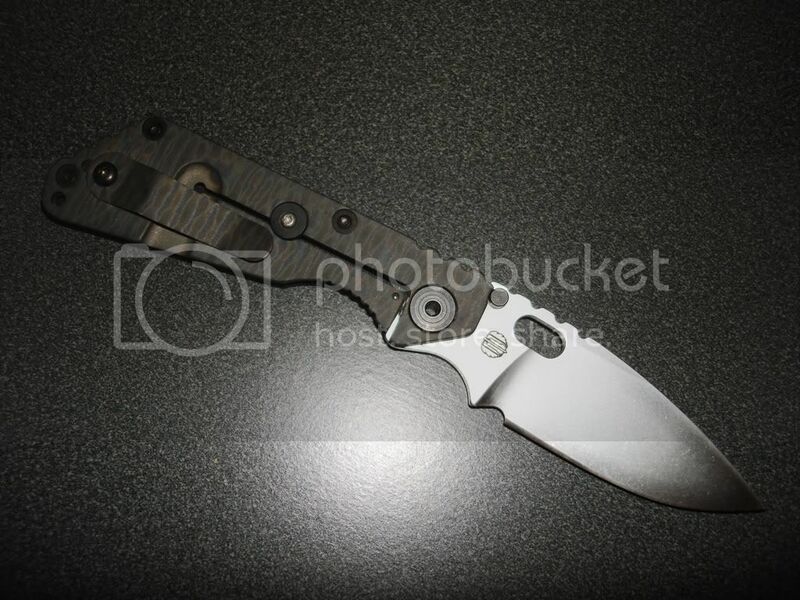 These were a dealer exclusive with True North Knives, and are completely sold out. STRIDER KNIVES. MODEL SnG -GEN 6 DROP POINT FRAME LOCK. CPM S30V "HARD CHROME MIL-SPEC FINISH" Finish Flat Ground Blade. Solid Heat Flamed Titanium Frame Lock design with a Grippy BLACK G-10 upper scale with the American Flag Embossed. Oversized pivot. Dual Black Oxide Coated Titanium thumb studs with an Oval opener. Indexing Lock Scallop. Lockbar Stabilizer. Serrated Thumb ramps on the top of the frame and on the top of the blade. Heat Flamed Bead blast removable titanium pocket clip.